Sold! 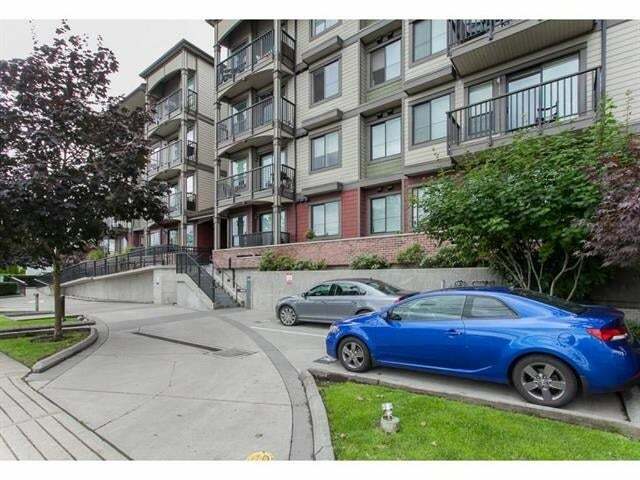 Luxury Condo in the heart of Langley, close to shopping, highways, buses and schools. 9' ceilings provide a spacious living area with a gourmet kitchen, granite countertops, SS appliances, fireplace, laminate hardwood flooring and in-suite laundry. Wrap around balcony overlooks a relaxing green space, with a wonderful mountain view. Underground parking, elevators, and wheel chair access. Lots of windows let in the light.